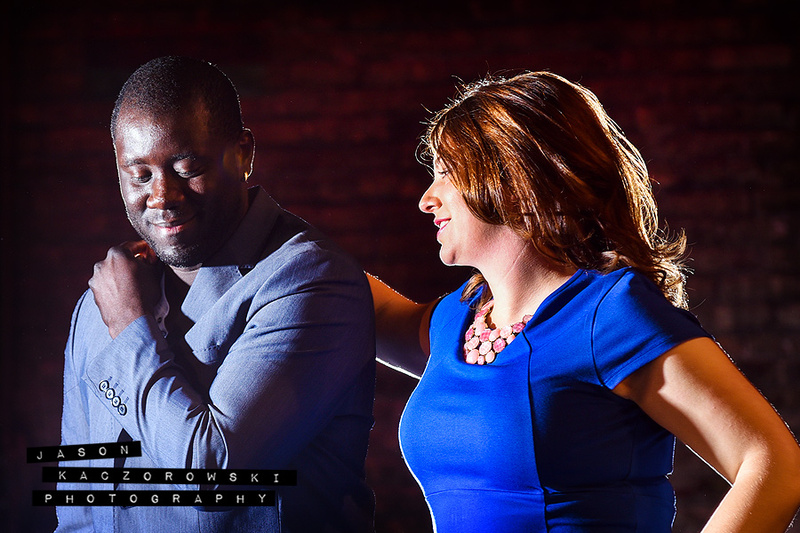 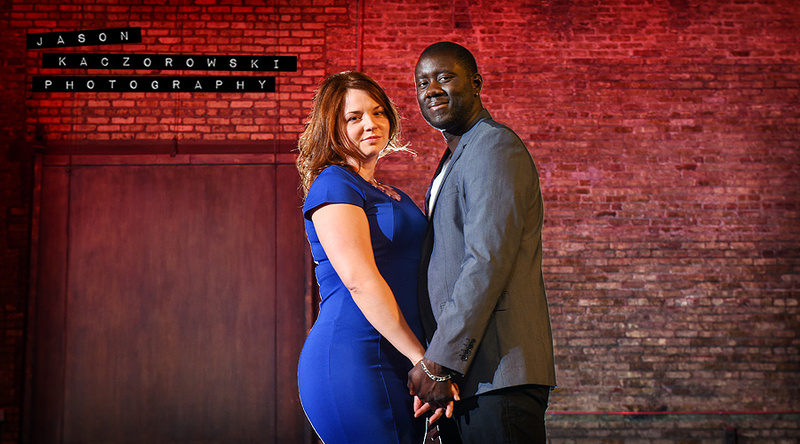 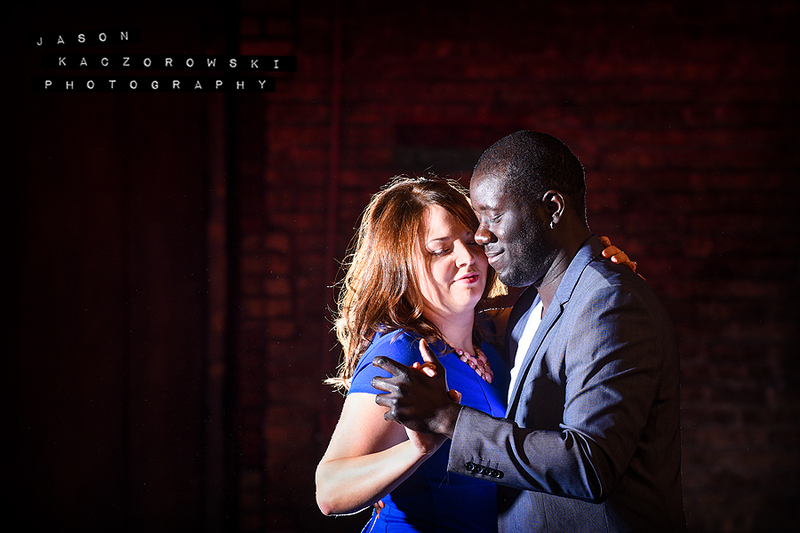 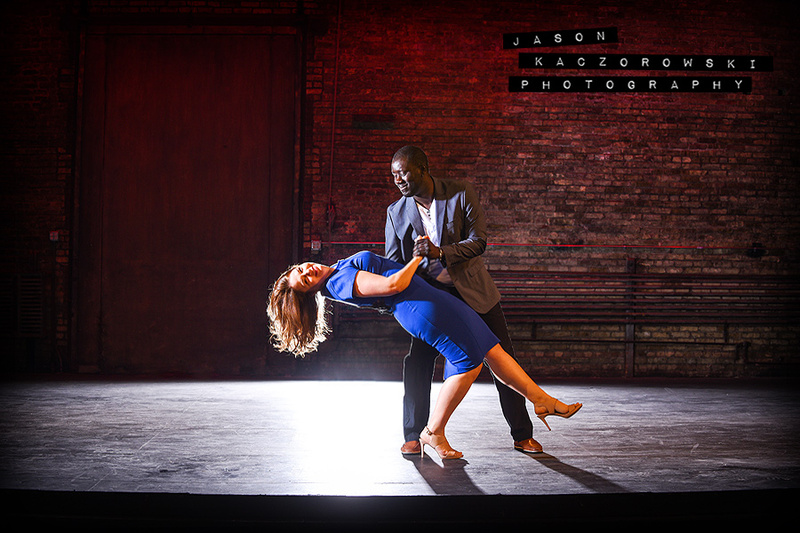 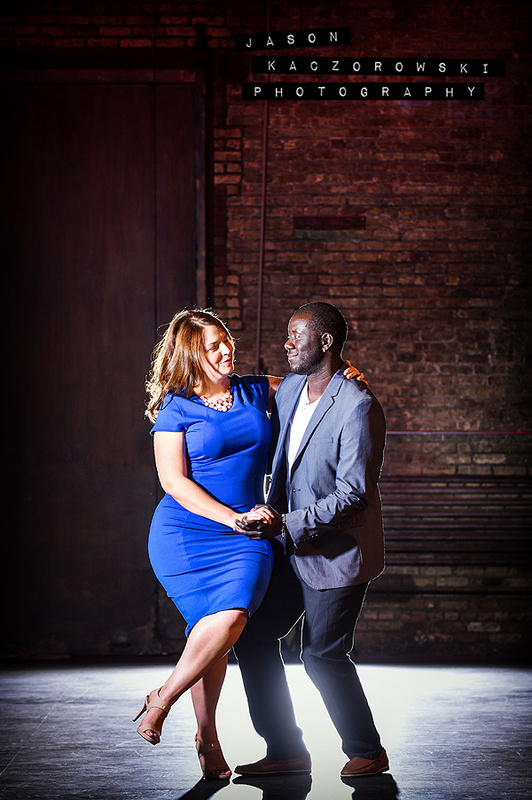 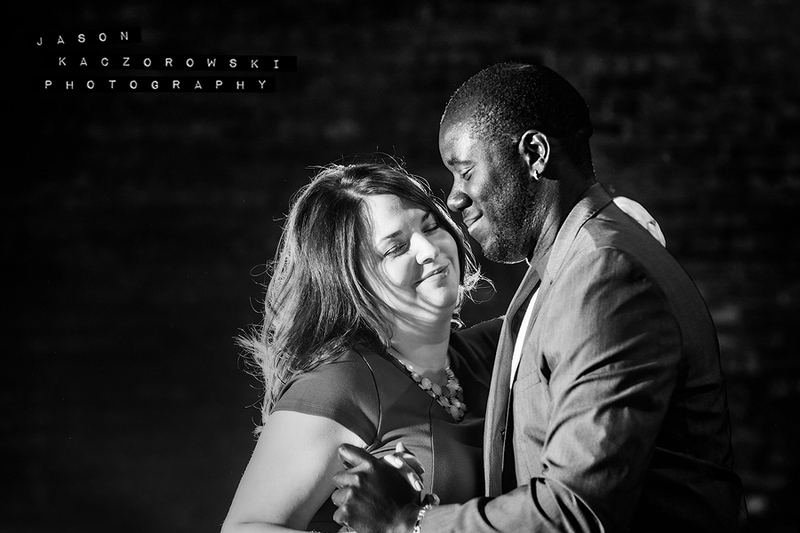 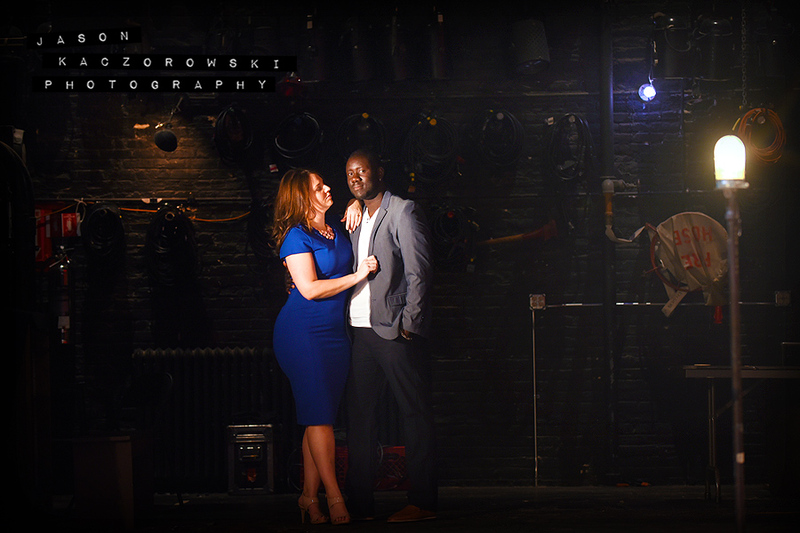 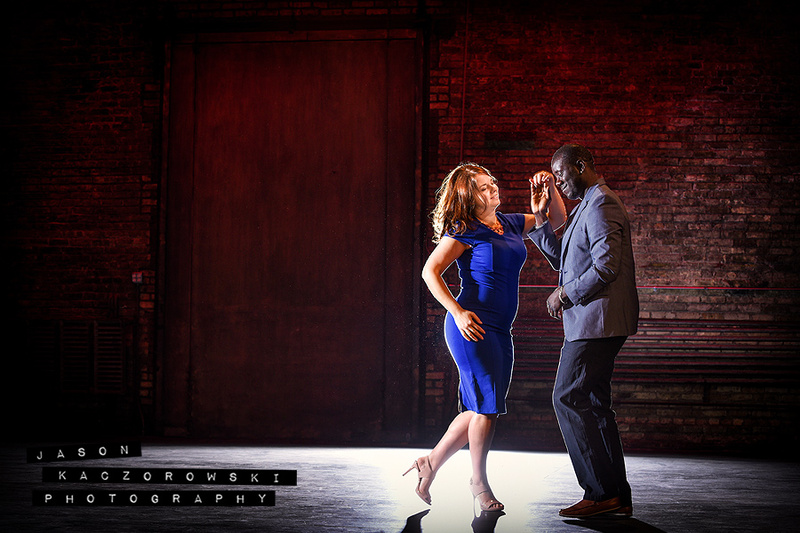 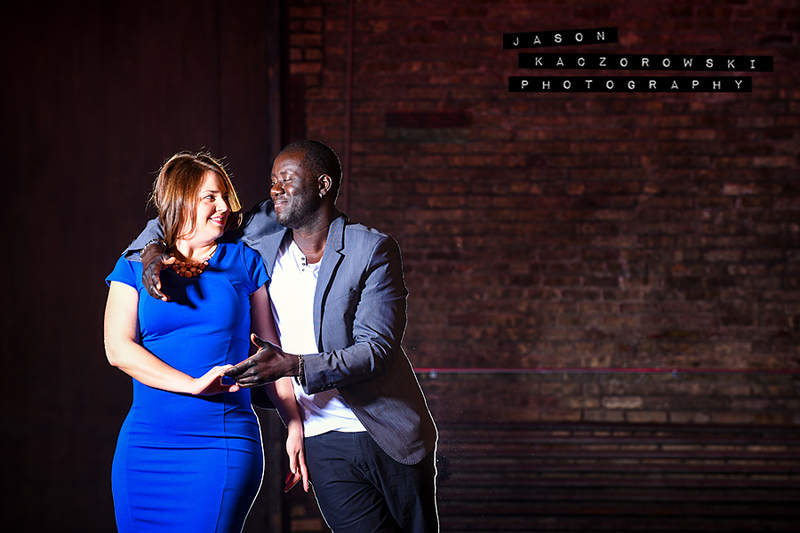 When I first met Sandra & Rene and discovered they both love latin dance and African-tango I knew we must incorporate their passion into their engagement session. 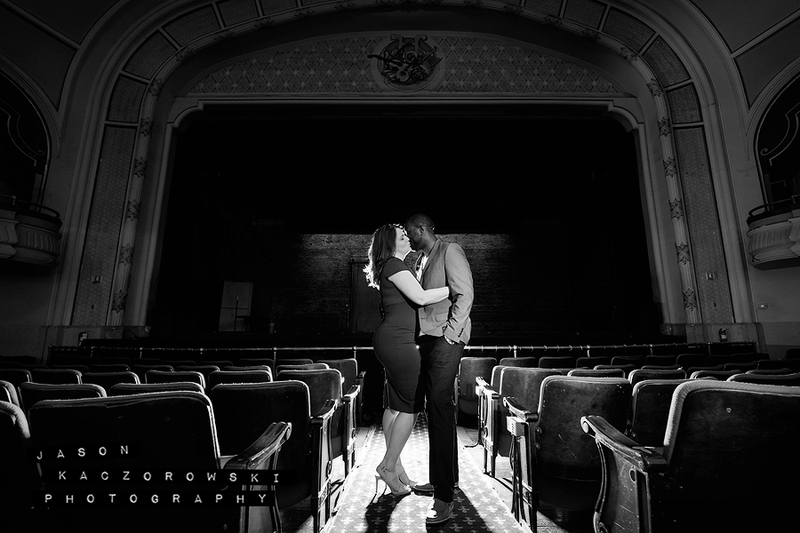 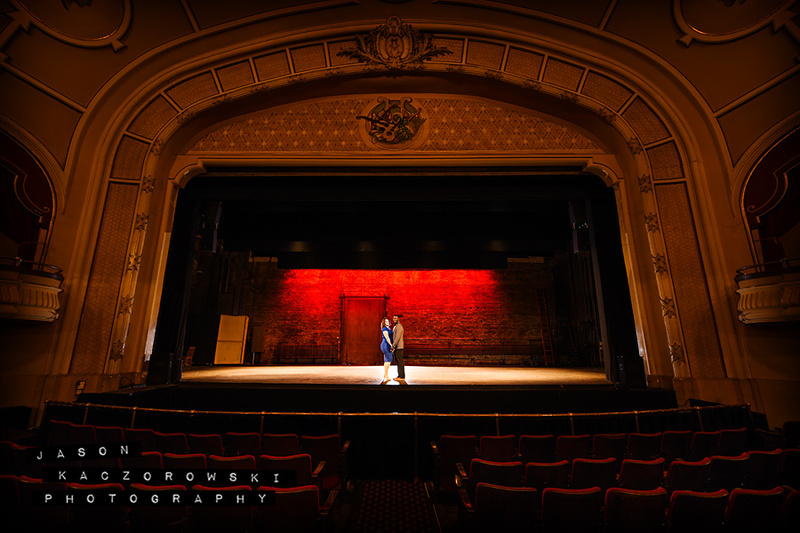 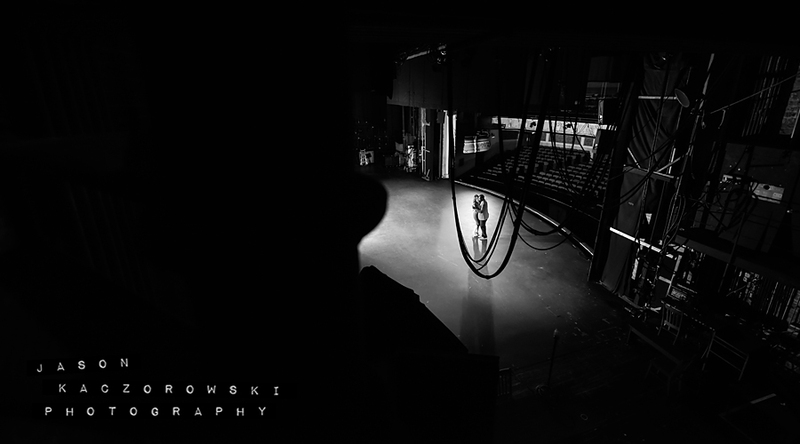 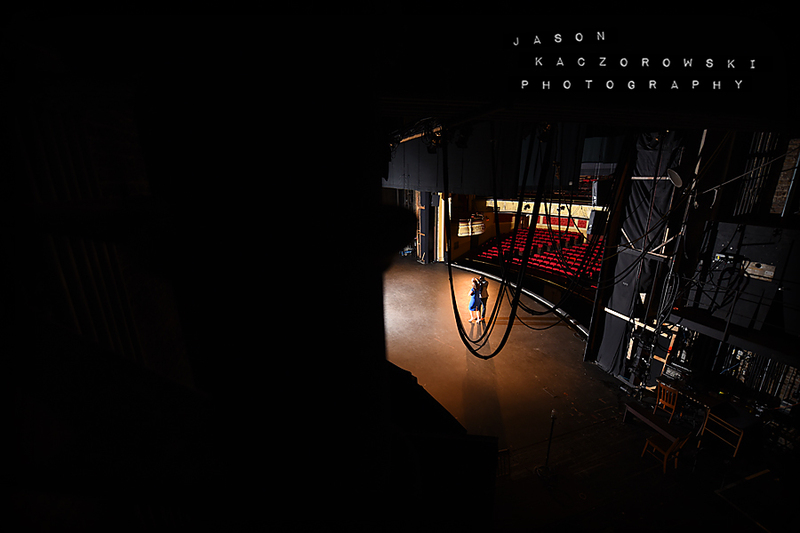 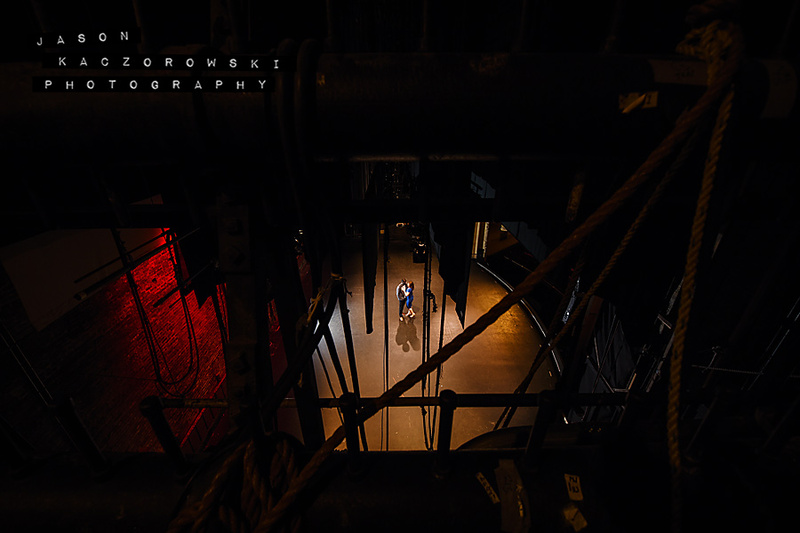 Thanks to the help of Lauren Girard Forster, a former stage manager at the Athenaeum Theatre who recently turned her enthusiasm toward helping brides coordinate their wedding day, I was able to secure the historic Athenaeum Theatre. 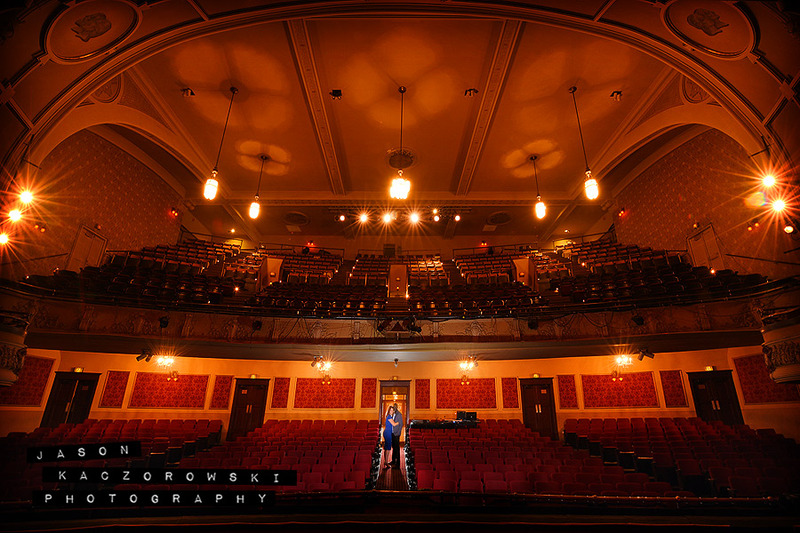 The 100+ year old, 985 seat theater is the oldest continuously operating non-Loop theatre in Chicago. 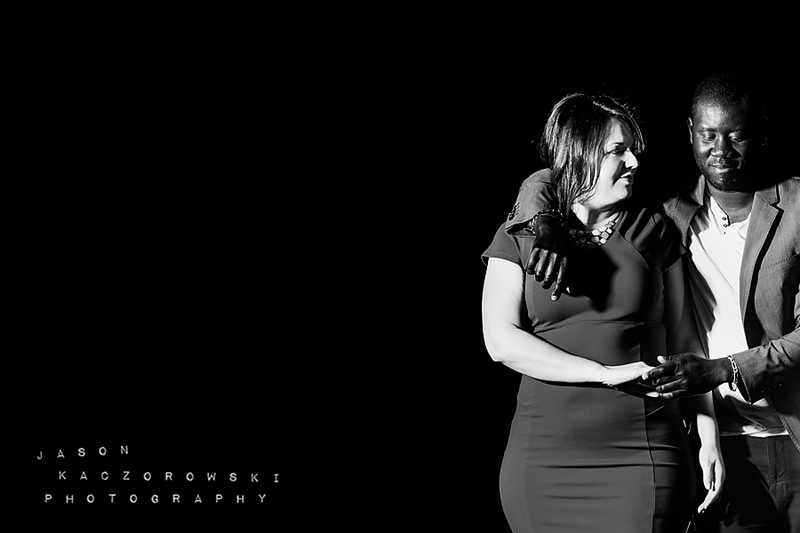 Thanks Sandra & Rene for putting a bounce in my step and showing me how you shake it. 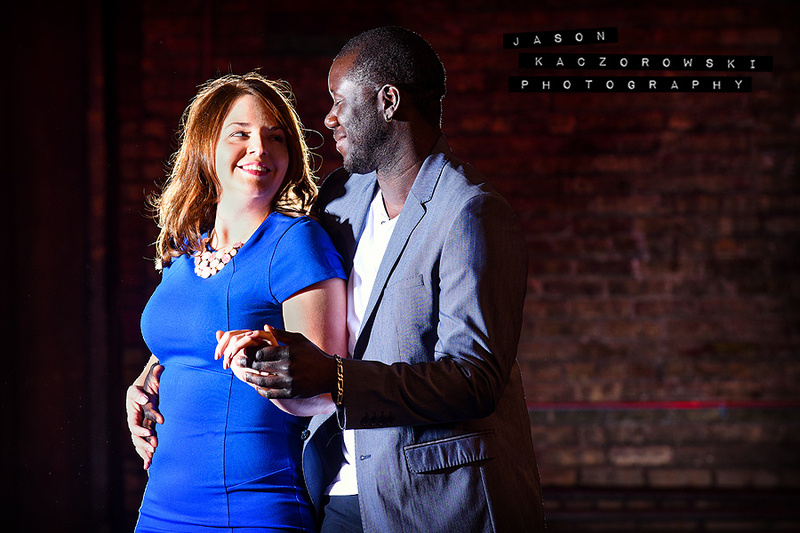 I can’t wait to capture your wedding this October at Holy Name Cathedral and Osteria Via Stato!